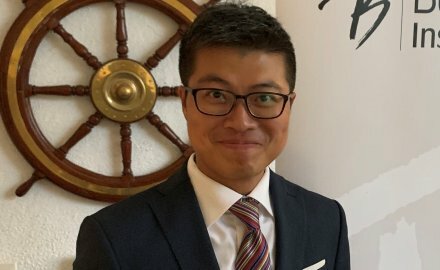 Berkley Insurance Asia has appointed Manson Ma (pictured) as head of marine for the Greater China region. He will be based in the firm’s Hong Kong office. Ma has over 12 years in the marine insurance market, both as a broker and an underwriter. He was most recently a marine underwriter at Axa XL in Hong Kong. The insurer has tasked Ma to develop opportunities in the marine retail and facultative book as the firm looks to expand its product offering in Hong Kong and the Greater China region. Ma will report to Singapore-based Lee Ju-Ann, head of marine for Asia, India and the Middle East, Berkley Insurance Asia. Berkley Insurance Asia, a subsidiary of US giant W.R. Berkley Corporation, recently celebrated the second anniversary of its Hong Kong office, which is overseen by Hong Kong chief executive Aaron Yip. Shasi Nair is the chief executive of Berkley Insurance Asia and is based in Singapore.